- "We African women are strong."  Login using your Trademark Portal credentials if you are a certificate or license holder, and your FSC Mail address if you are an FSC employee. Nina and Jenny are sisters who took over the ownership and management of their forest when their father passed away. The sisters believe in active management of the forest with the aim of producing high quality timber. They also believe that they have a responsibility to take care of the biodiversity in their forest. For Nina and Jenny, FSC is a way to demonstrate exactly that. Together the sisters run a company and a blog called “Forest, sweat and tears”. The blog is about their everyday lives working with the forest, as they like to share their view on forestry and how their forest is managed. 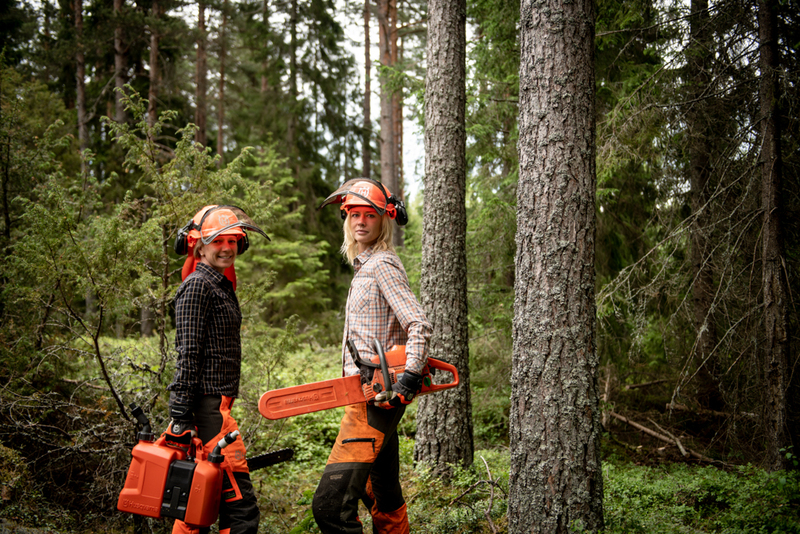 For a few years now, the sisters set aside each Monday as their “Chainsaw Mondays” to do both practical work in the forest and related paper work. For Nina and Jenny, the forest is both a source of income and a place for recreation. They live on their farms, work in the forest, renovate houses and like to hunt. The sisters also feel responsibility towards nature and future generations. “We need to look after our forests and manage them sustainably,” they say. Their hilly area is full of old oak trees. This area is a woodland key habitat and is one of their favourite areas in their forest.